Remember when making a Western used to be a simple thing? 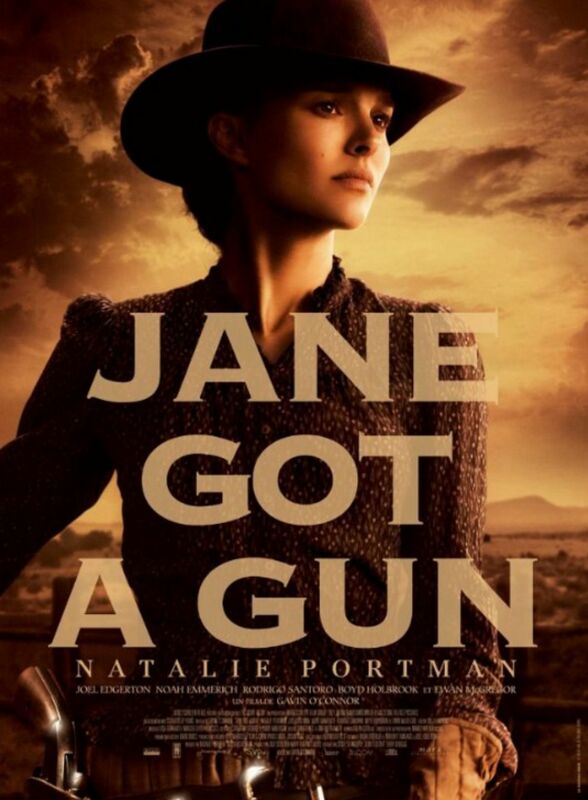 The story surrounding the production of this Jane Got a Gun is one of those Hollywood horror stories. The film was shot in early 2013, but will finally be released in February 2016, nearly 3 years after filming took place. Michael Fassbender was originally cast as Dan Frost but he left the project after clashing with director Lynne Ramsay. After Fassbender departed the project, filming was set to begin the next week but Ramsay dropped the project and didn’t arrive on the first day on set. Less than 25 hours later, Gavin O’Connor was hired to replace Ramsay and production was back on track. Famed cinematographer Darius Khondji left the film in solidarity with Lynne Ramsay. After Lynne Ramsay departed the project, Jude Law also left the project a day before shooting was scheduled to begin citing that ‘he signed on to work with Ramsay’. 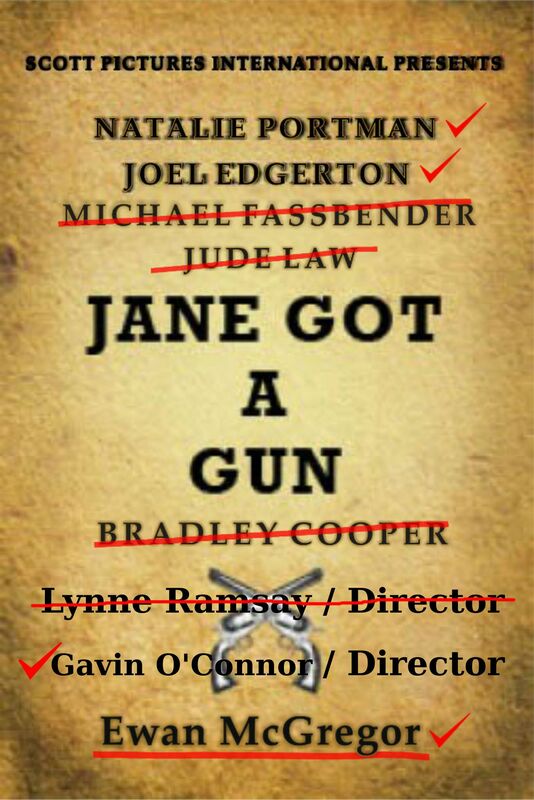 Bradley Cooper was eventually tapped to replace Law. Then Cooper left due to scheduling conflicts. 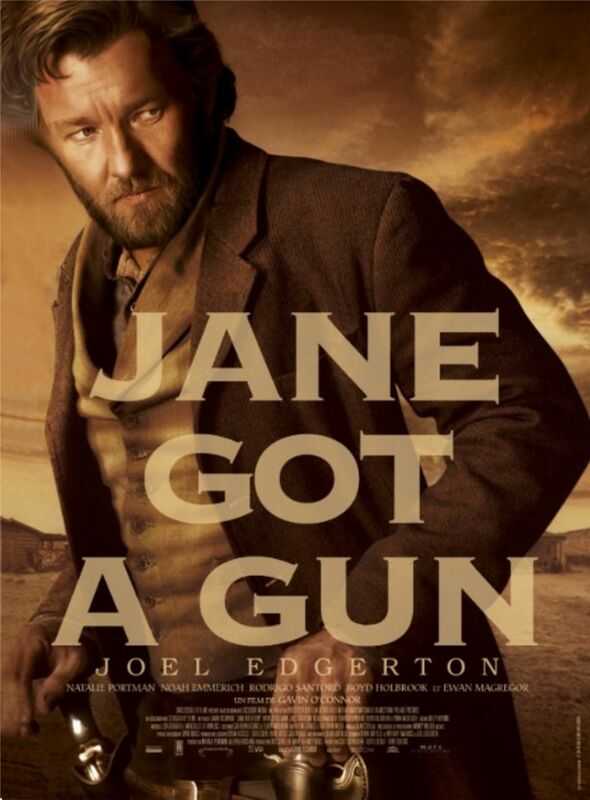 Joel Edgerton took over the role vacated by Fassbender. Ewan McGregor took on the villain character Jude Law and Cooper were hired to play. 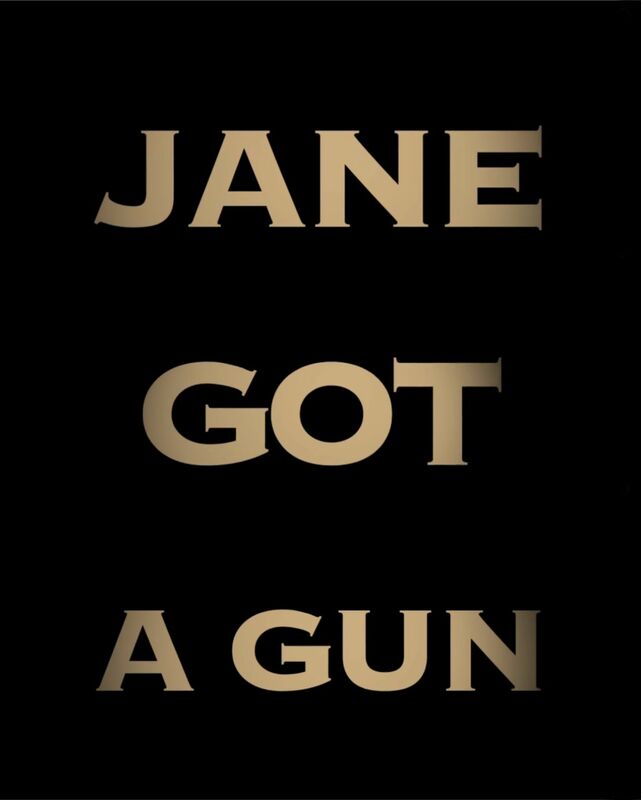 The film is considered to be a loose remake of Hannie Caulder (1971). (You can’t make this stuff up). Here’s the latest … a Trailer !!!! Finally. But with French subtitles … ??? What the hell is going on with these guys ??? 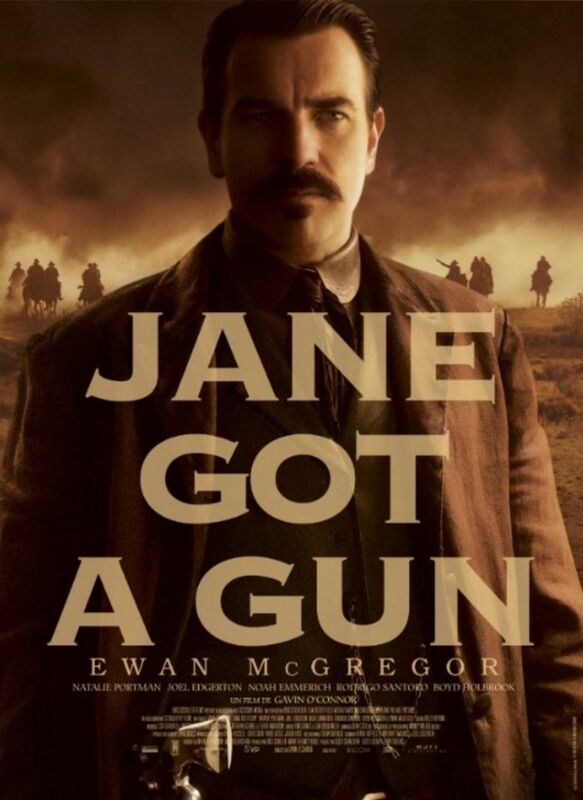 this might turn out to be a OK Western. Ha, ha. Great post! Wow, I had no idea about the troubles this film has been through. And you are right. The cast could still sell the premise. We shall see! I’m intrigued. Thanks for that.